Seriously this cat’s brand image is really off the hook…. Hello Kitty makes about 5 billion dollars annually!! O.O It is just crazy to me how people of all ages love this cat! Nevertheless, Forever 21 is doing a pre launch of their Hello Kitty line for the holidays and I honestly assumed a bunch of T-shirts and mediocre stuff but they have some really amazing pieces from clothing to comforters! I posted a few of my favorites below. This will probably be on my best friends bed when I come to visit her in Florida smh << she 25 y’all -_- lol Love you! So what you waiting on…….. So if you are on cloud nine like I am because our PRESIDENT Mr. Barack Obama is still in the WHITE HOUSE… then you should know that I was OH SO EXCITED TO SEE THE CUTE OBAMA T-SHIRTS and earrings from Hush Boutique!!! I had to share with you all they are too cute …. 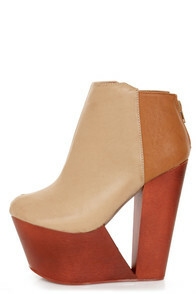 Yep a must have and they only $36!! This one will probably be in my closet by next week! Hush Boutique also has several other cute items on the site…So go and check out the website. The owner Tamara is SOOOO super sweet. I love her to pieces!!! Today is the day! 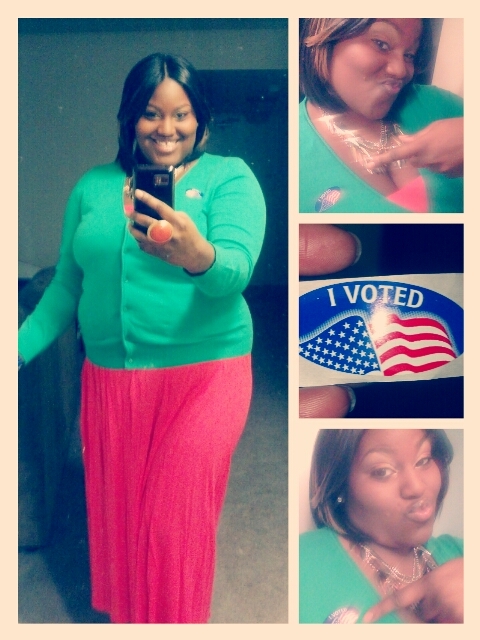 I hope you all got out there and let your voice be heard! As you can see I did in my tangerine and green with my cowboy boots (Hart of Dixie kind of mood :))! Now we play the waiting game… Later loves! I have a huge obscesion with BOOTS!! 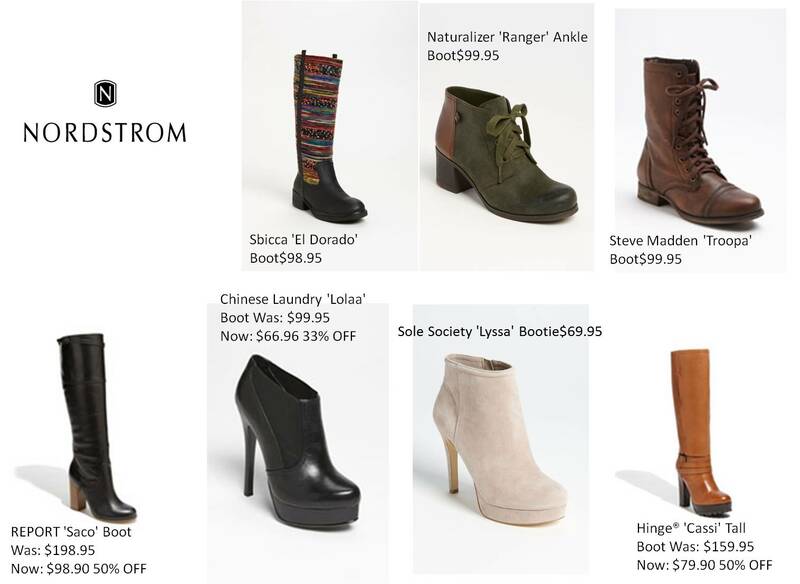 I love them in all colors and styles but of course have to shop on a budget and guess what Nordstroms is having ther Half Yearly SALE!! 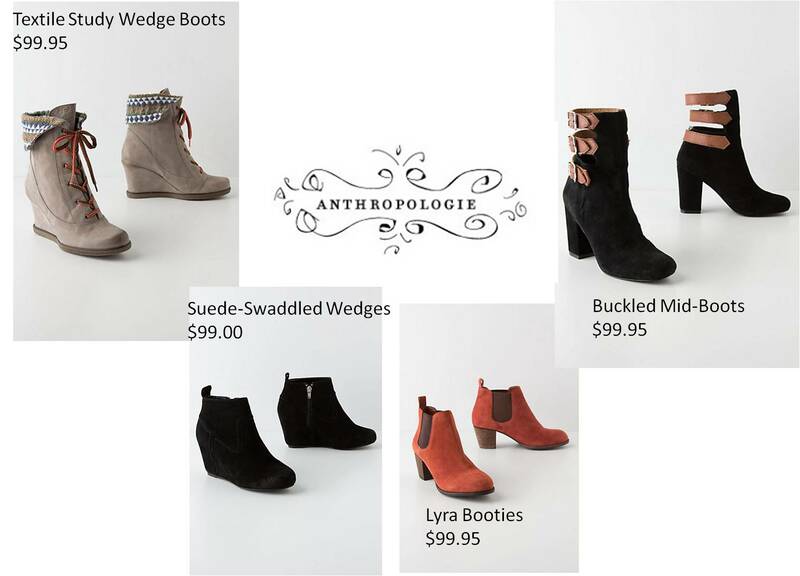 So they have tons of super cute boots under $100… I have picked out a few from Nordstroms and from Anthropologie (who has a GREAT boot selection this year!!) 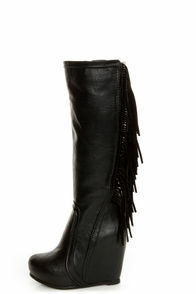 I’ve been sleeping on them but anyway… I have selected a few of my favorite boots under $100 from these two sites. In light of the weather over here on the east coast because of Hurrican Sandy I decided to pick out some of my favorit Rain Boots as well! 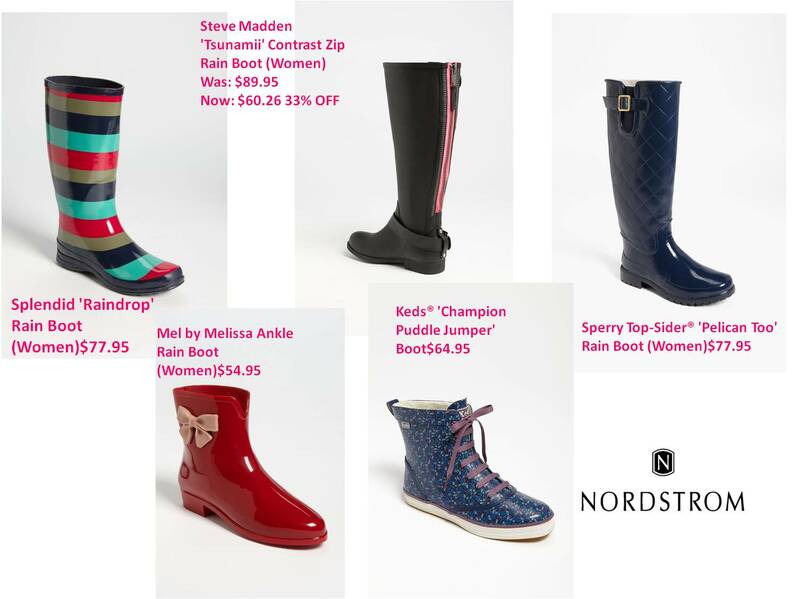 The Pink and Black STEVE MADDEN RAIN BOOTS MAKES ME WANT TO DANCE IN THE RAIN! Lulu*s<< they always have great shoes but they go quickly! So if you like it BUY IT!